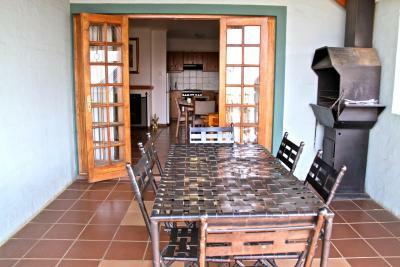 Lock in a great price for Red Mountain House – rated 9 by recent guests! 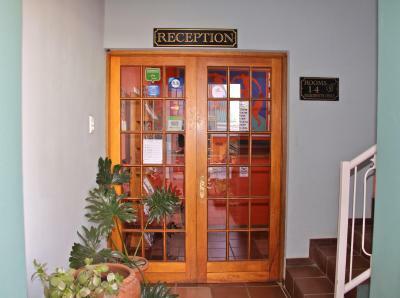 Very friendly reception. 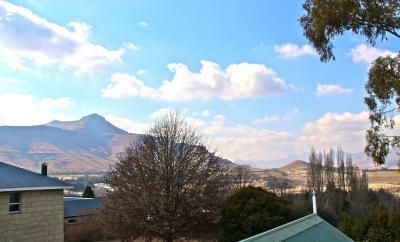 Property in best part of Clarens. Very friendly receptionist. Location was fantastic. Room was very spacious and comfortable. Option received between three restaurants that in itself was worthwhile. Absolute value for money. 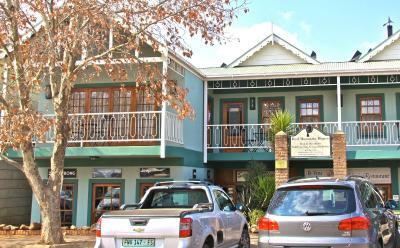 Staff were excellent, room was very cute and cosy. Location was perfect! 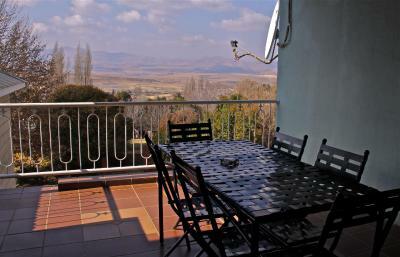 The location is great and can walk to almost everything. 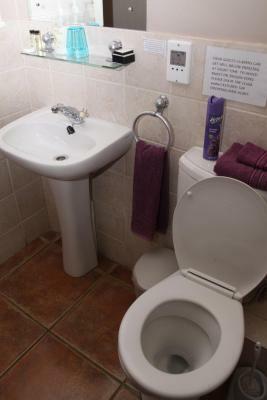 The rooms were clean and staff friendly. 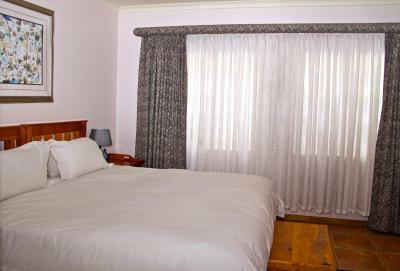 The linen was fresh and beds very comfortable. The breakfast voucher was great and allowed us to choose from 3 restaurants. Lovely rooms with views. Friendly staff. 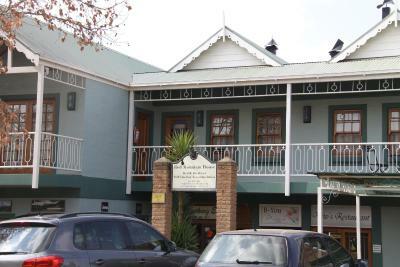 Right on the square, in the centre of Clarens. The furniture in the room is to die for. I love antiques. 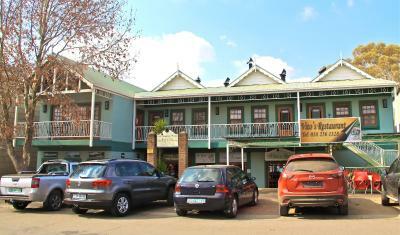 The proximity of the hotel to everything was excellent, we had no disturbances and loved every minute. We will most certainly be back. Thank you. 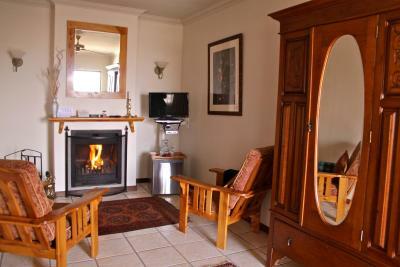 The fireplace, the Old Brown sherry and the small blankets on the chairs! Our 2nd stay. 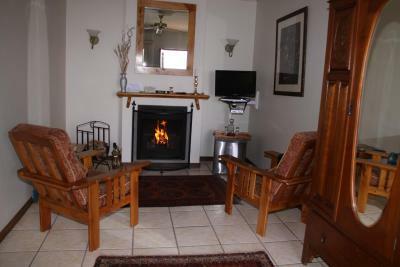 Used the fire place, was so romantic. Perfect amount of space for a couple with all amenities. Home away from home. 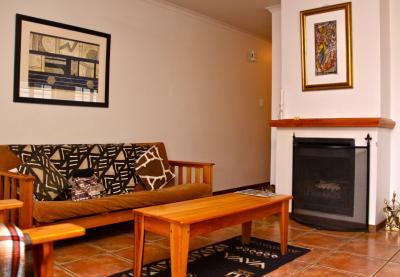 Red Mountain House This rating is a reflection of how the property compares to the industry standard when it comes to price, facilities and services available. It's based on a self-evaluation by the property. Use this rating to help choose your stay! 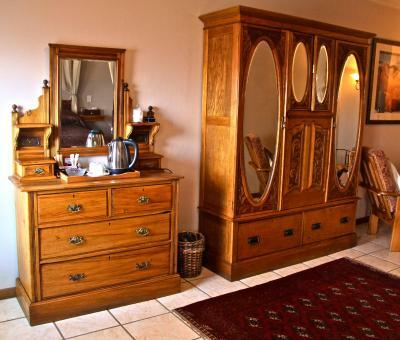 Set in the heart of Clarens, a village at the foot of the Maleti Mountains, this guesthouse is great for exploring South Africa’s Free State province. 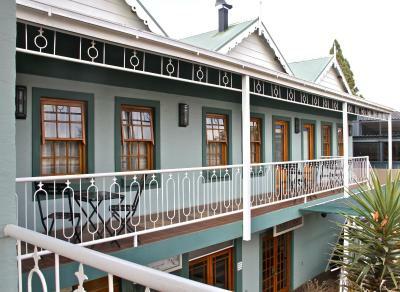 Built in Neo-Colonial style, Red Mountain House features 8 comfortably furnished guest units. 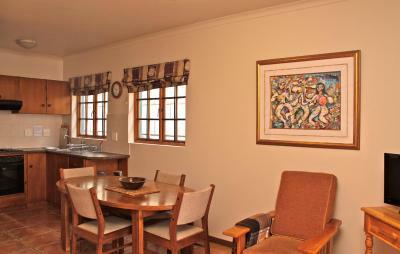 Relax in front of the fireplace in your seating area or take in magnificent views from the comfort of your balcony. 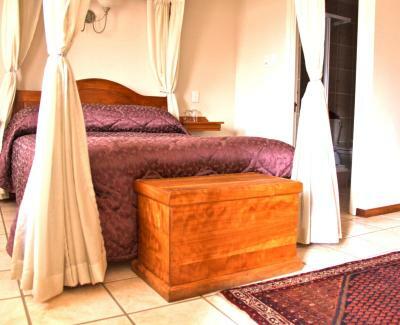 Persian carpets, four-poster beds and turn-of-the-century antiques complement each of the rooms. 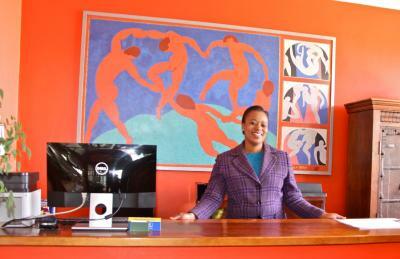 Next to an on site restaurant, Red Mountain House includes an in-house shop selling African and local art. Choose a number of beautiful souvenirs for your family or friends. With the village market square just a short walk away, you can also opt to explore nearby stores. 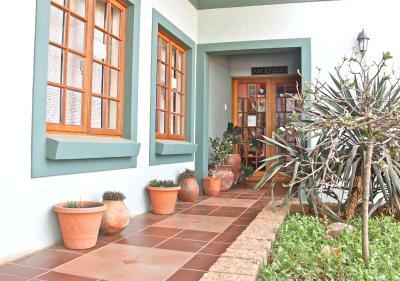 When would you like to stay at Red Mountain House? 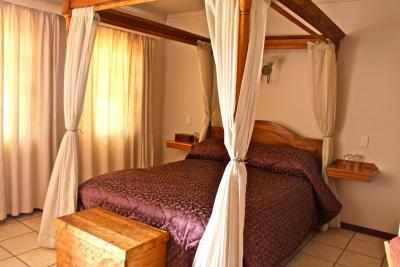 This old-style room features a 4-poster bed, wooden furniture and large white floor tiles. 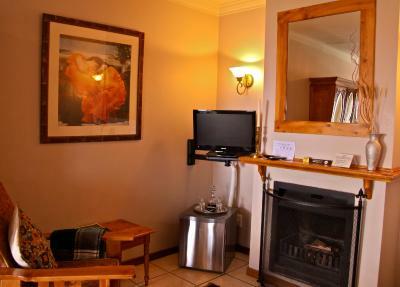 All rooms include a TV and private bathroom and some rooms have a fireplace. House Rules Red Mountain House takes special requests – add in the next step! Red Mountain House accepts these cards and reserves the right to temporarily hold an amount prior to arrival. 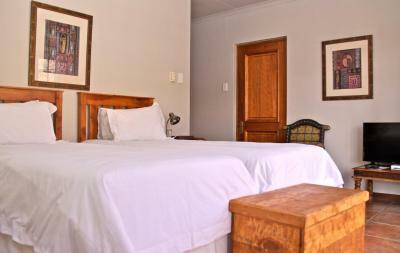 Please note that only bookings of 2 nights or more are possible over the weekend. We didnt know how to get the heat on. We were told Mountain view and street view. 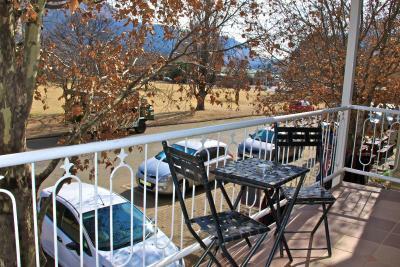 For us, that means you can see from inside your apartment, lounge or bed, the view?? 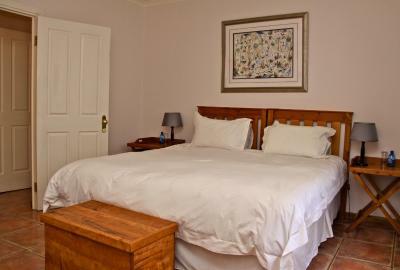 The ceiling fan was not balanced properly and made quite a noise during the night however we had the best stay ever. The room needed an airconditioner, as the fan provided was not sufficient enough to cool it down, and it was stifling at night time. The only thing we did not like is that our room was like a furnace and could not sleep the first night. We had 2 fans and still the room was extremely hot. We discovered that the pizza oven from the restaurant downstairs was directly below our room. The establishment had an empty room and kindly moved us the following day. 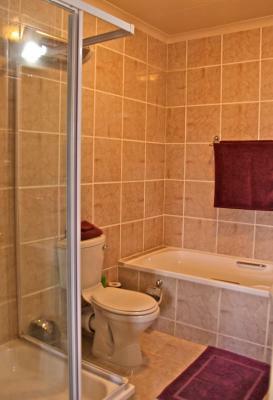 Comfortable bed, Spacious, shower and bath!